Welcome to the home of BabyOrganix – nourishing skincare products that keep your skin free from toxics, leaving it healthy and glowing. 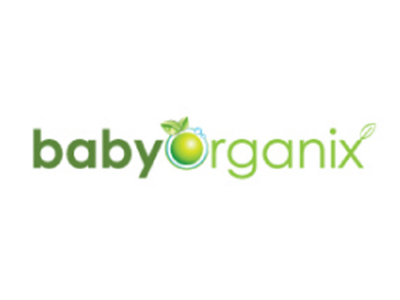 Our brands include OrganixMama to ensure a toxic free and blissful pregnancy, BabyOragnix for your precious little one, and soon Ecoganix that pamper men and women skin and body, and OrganixHomes to take care of your household chores from the kitchen, living room and even your bathroom. Proudly homegrown, our skin care products are tailored for sensitive skin, combining natural and certified organic oils and extracts that are gently cleansing, moisturising and soothing. Our sensational scents are blended using pure essential oils, mostly certified organic, selected to provide you with the most gorgeous aroma to indulge your senses and benefit your skin.